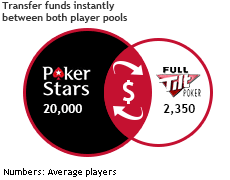 How big is Full Tilt Poker? 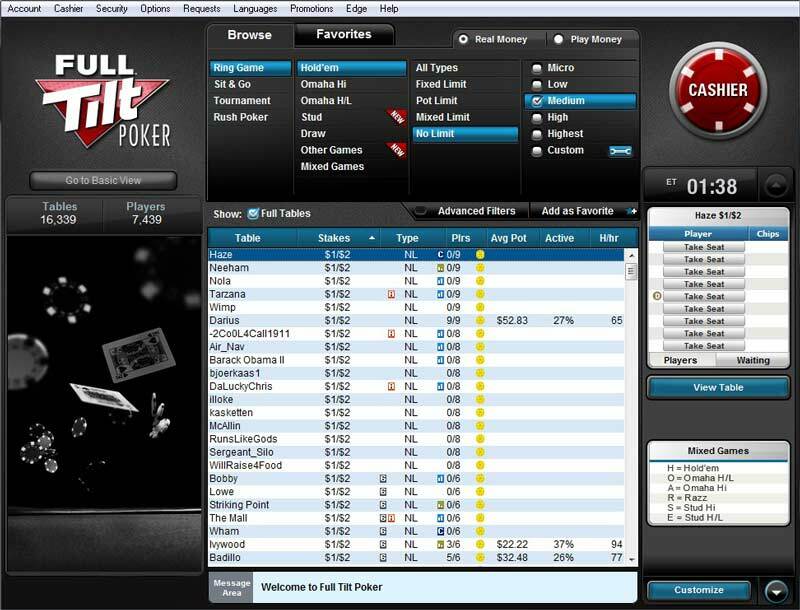 Full Tilt Poker is part of the largest online poker player pool in the world. Full Tilt Poker is owned by PokerStars and does not accept players from the United States, Spain, France, Italy, Estonia and Denmark. All Full Tilt Poker accounts will receive up to 30% rakeback from the VIP program based on how much you play, and a 100% sign up bonus of up to $600. 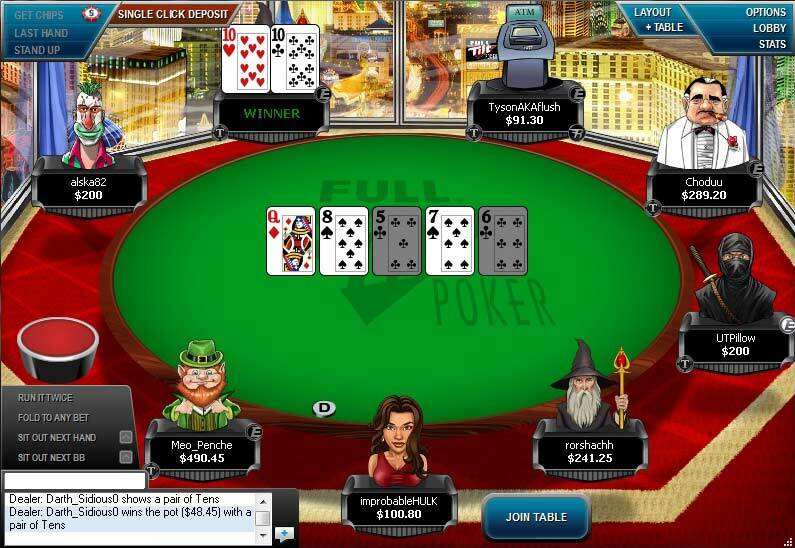 Full Tilt Poker is owned by the Amaya, the same business that owns PokerStars. 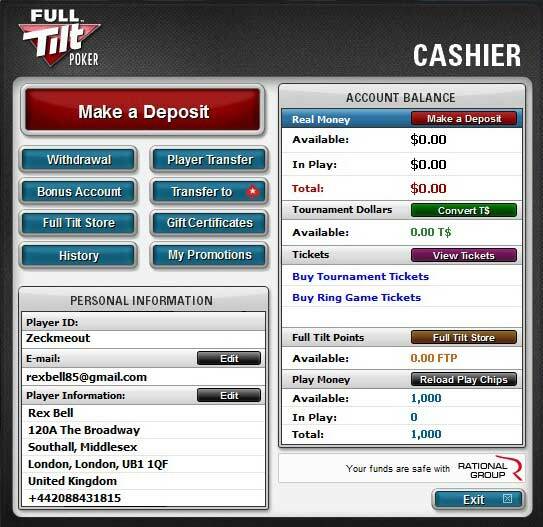 Although Full Tilt’s branding remains, in mid 2016, the popular poker software was retired, and all players were moved to the same client and player pool used by its corporate partner PokerStars. Full Tilt Poker players are rewarded with up to 30% rakeback via the VIP scheme and a deposit bonus of up to $600 when you open a new account. 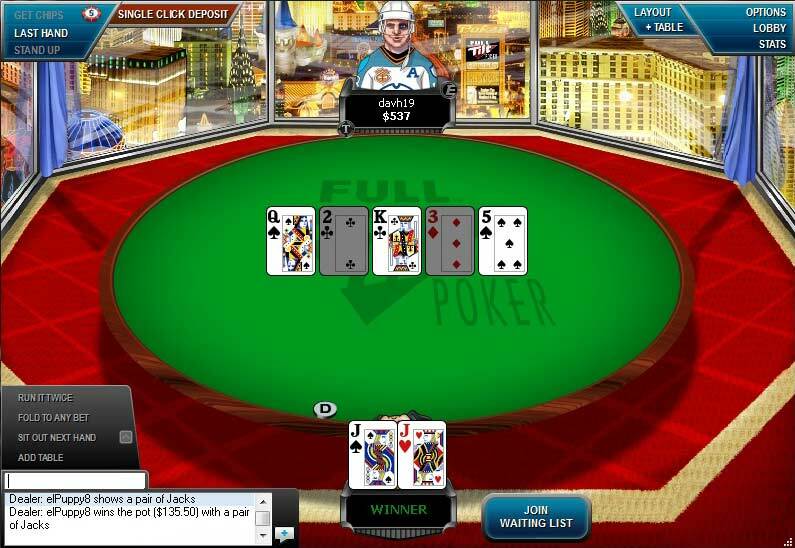 Unfortunately, Full Tilt Poker is not available to players in the United States. The Full Tilt Poker VIP program is now the same as that at PokerStars, although in addition to the offers provided by Stars, Full Tilt players can use their StarsCoin to play a jackpot style game called The Deal. 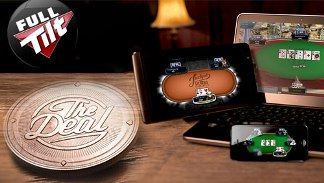 The Deal provides the major difference between Full Tilt and PokerStars. It costs just 70 StarsCoin or 7 StarsCoin to enter the Deal–there are two versions–and almost every game produces a prize, although the lowest value prizes are worth less than the 70 StarsCoin buy-in. For every 7 StarsCoin used to play The Deal, Full Tilt adds $0.03 to the progressive jackpot – 80% of this goes into the current jackpot and 20% is set aside for future jackpots – so it gets bigger and bigger until someone hits it. Each jackpot starts at $25,000, so no matter when you win it, you’re guaranteed a big payday. The first jackpot won after joining the PokerStars player pool was worth over $400,000. If you play the 7 StarsCoin buy in game and are dealt a royal flush or if you are dealt a straight flush playing the 70 StarsCoin version, you get whisked away to spin a prize wheel jam-packed with big cash prizes, including the jackpot. If that happens when you’re playing on desktop, you’ll get an invite to watch the player spin the wheel and see the drama unfold live. When you hit the jackpot, you get 50% of the jackpot straight into your account, while the remaining 50% is split between everyone who played The Deal in the past 12 hours. Remember that almost every hand wins prizes in The Deal. FTOPS, the Full Tilt Online Poker Series, is a tournament series that runs four times per year. The series offers massive guaranteed prize pools along with leaderboard prizes to the top performing players throughout the series. Players with a limited bankroll can participate in Mini-FTOPS which also runs quarterly. The events feature buy-ins 1/10th the size of regular FTOPS events, perfect for players looking to invest a small amount and earn a big payday. Players also now have access to the full range of PokerStars tournaments including the weekly Sunday Million which offers a guaranteed prize pool of $1 million. Full Tilt now benefits from the PokerStars rake structure which is the lowest rake of any online poker site. This compensates for the relatively low level of rakeback offered through the VIP scheme. Players should experiment with play at another room that provides high rakeback such as Winner poker on the iPoker network to see whether the lower rake at Full Tilt produces more profits.